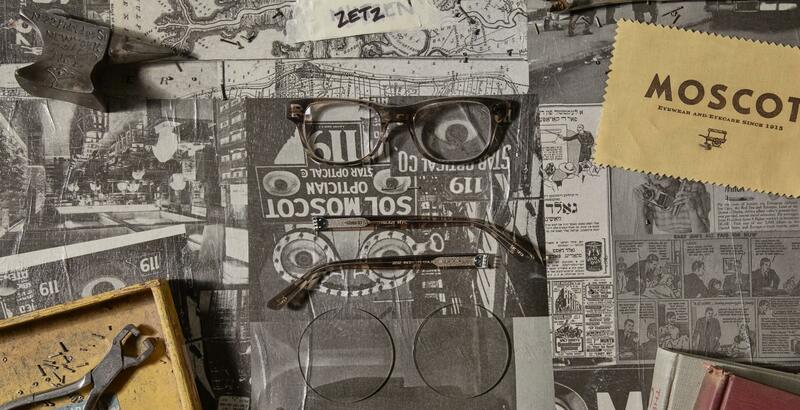 Check out our ZETZ frame named for MOSCOT optometrist Dr. Richard Fleisig, aka Dr. Zetz. Just like his name suggests, this sturdy frame is a knockout! Shop today. Model is wearing The ZETZ in size 49 in Black.